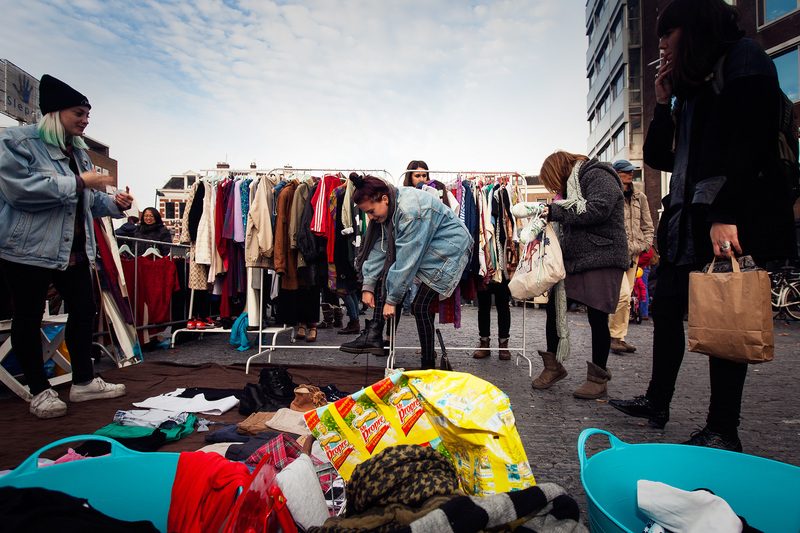 Le Bazarre is a renowned and travelling market inspired by quality vintage, second hand and indie craft. 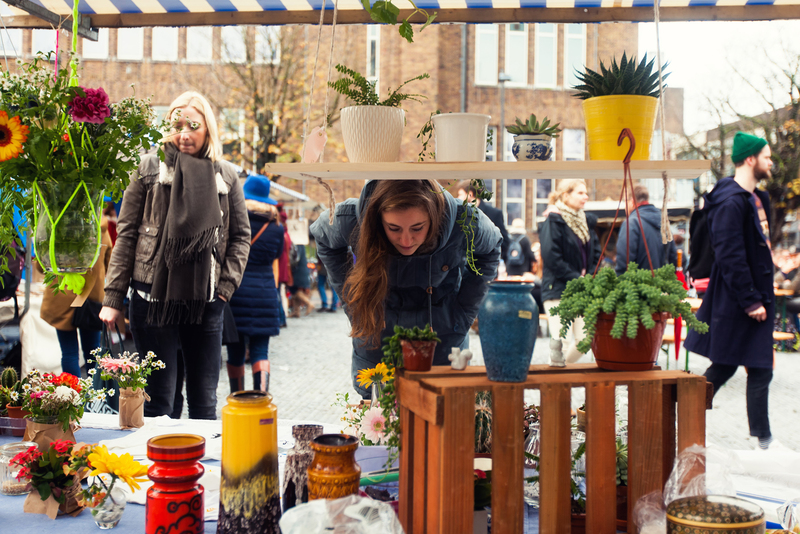 It hosts curated vendors and takes place on a new, inspiring location within the city of Utrecht about four times a year. Visitors can wind their way through stalls of vintage, design, regional products, and graphic art. Mobile kitchens on-site offer fresh food and local delights. 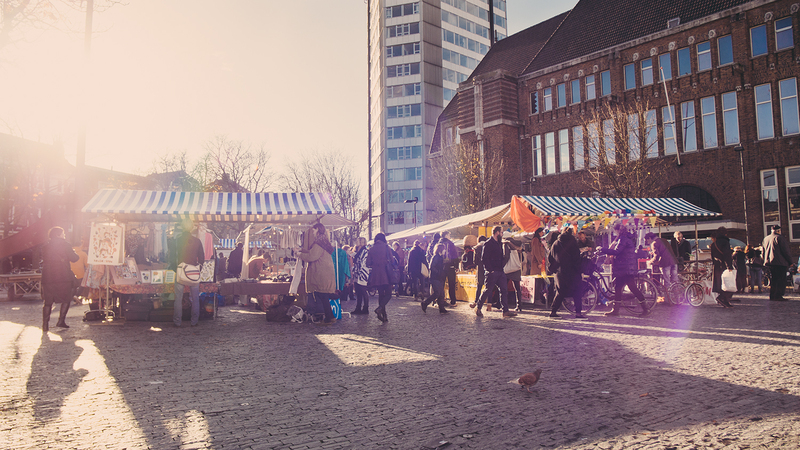 During Le Guess Who?, Le Bazarre takes place on the Dom square, located in downtown Utrecht and only a 5 minute walk from the venue(s) of TivoliVredenburg.